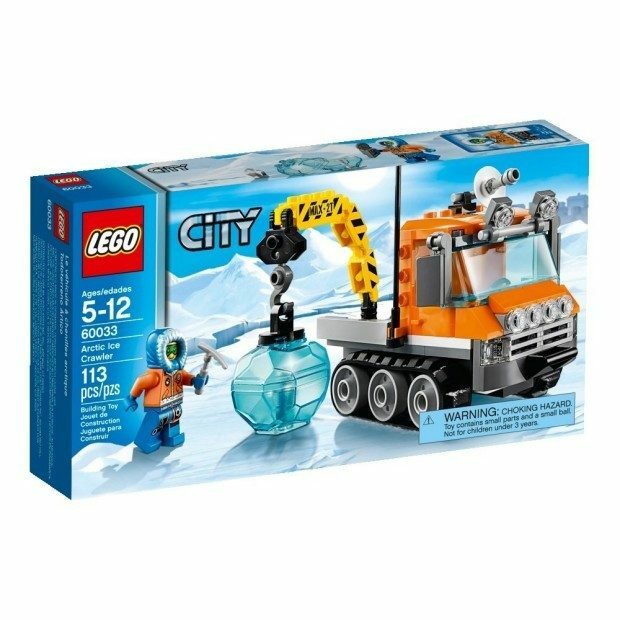 LEGO City Arctic Ice Crawler Building Toy Just $9.78! You are here: Home / Great Deals / Amazon Deals / LEGO City Arctic Ice Crawler Building Toy Just $9.78! Head over to Amazon and get the LEGO City Arctic Ice Crawler Building Toy for just $9.78 (reg. $14.99). This is an add-on item and will ship for FREE with an order of $25 or more. Reach the most remote areas on the rubber tracks! Lift the ice block onto the Ice Crawler with the rotating crane!